Will Paddlefish Open On Time? 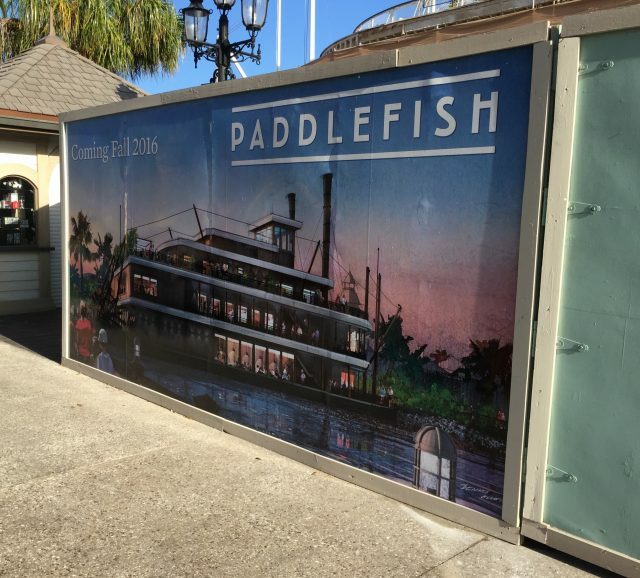 | It's "All in WDW"
Will Paddlefish Open On Time? Good question, eh, my friends? 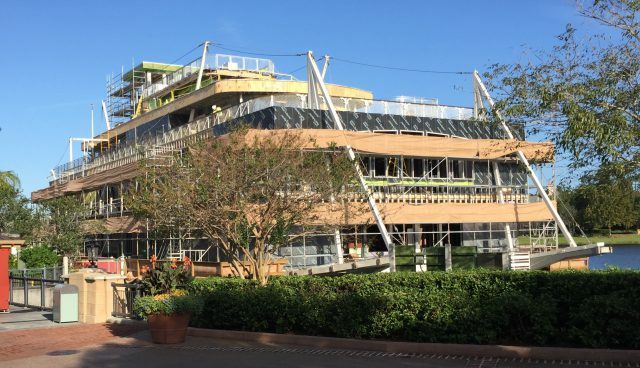 Formerly known as Fulton’s Crab House, Disney Springs’ other “boathouse” has been a work-in-progress for a number of months now. It was originally slated to re-open as Paddlefish sometime in the Fall of 2016 – uh, right about now, I’d say. Well, given the fact that Disney will be decorating for Christmas any minute now, I’d say that there’s not much of Fall left. Sadly, folks, the venue, is most definitely still very much a work-in-progress. Oh, Paddlefish will arrive sooner or later. “On time”, however, would seem to be a long-lost proposition. ← Dining Recon: Lunch at STK Orlando! I don’t think that the Levy Co, (Paddlefish) people have a clue when they will open. They only give coy, evasive answers when asked. 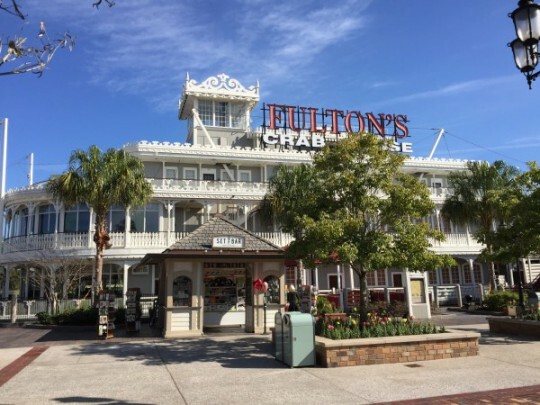 The Disney page also says they won’t accept the Dining Plans either like Fultons did. Bad reflection on Disney all around.